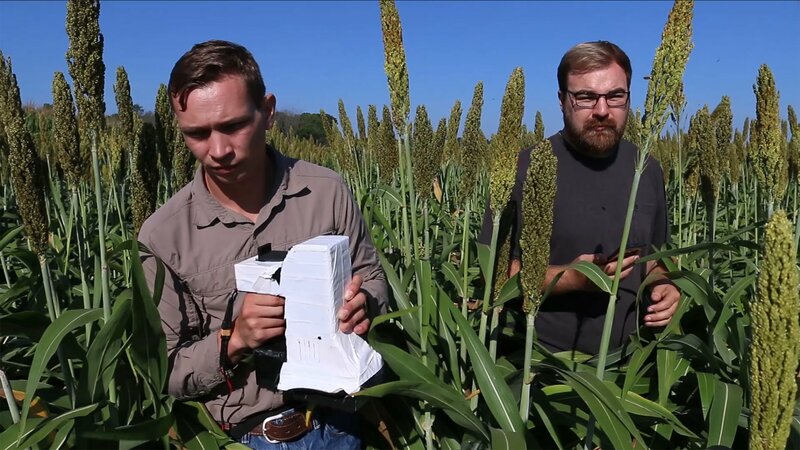 A Purdue University professor has built an innovative handheld sensor that gives plant scientists and farmers a more precise way of measuring the health of crops while gathering up-to-the-minute data that state and federal officials and others will find valuable. This technology aligns with Purdue’s “Giant Leaps” celebrating the university’s global advancements made in health, space, artificial intelligence and sustainability highlights as part of Purdue’s 150th anniversary. Those are the four themes of the yearlong celebration’s Ideas Festival, designed to showcase Purdue as an intellectual center solving real-world issues. “If we can successfully distribute the sensors around the region, we can generate this digital ag map service to monitor the plant growth all over the region—which areas are under stress and which areas are having a good performance,” he said.